Sour belt candy lovers have reason to celebrate with the release of Straw Lime Naked 100 e-liquid (formerly Berry Belts). 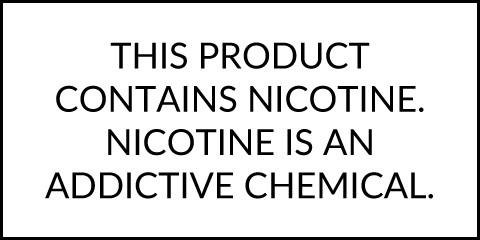 Packed to the brim with sour berry belt candy flavor that only the geniuses at Naked 100 could deliver. Grab a bottle and begin your berry belt serenade today! Straw Lime is made with a 70VG/30PG blend and is sold in convenient 60mL glass bottles. Made by Naked 100 in Long Beach, California.